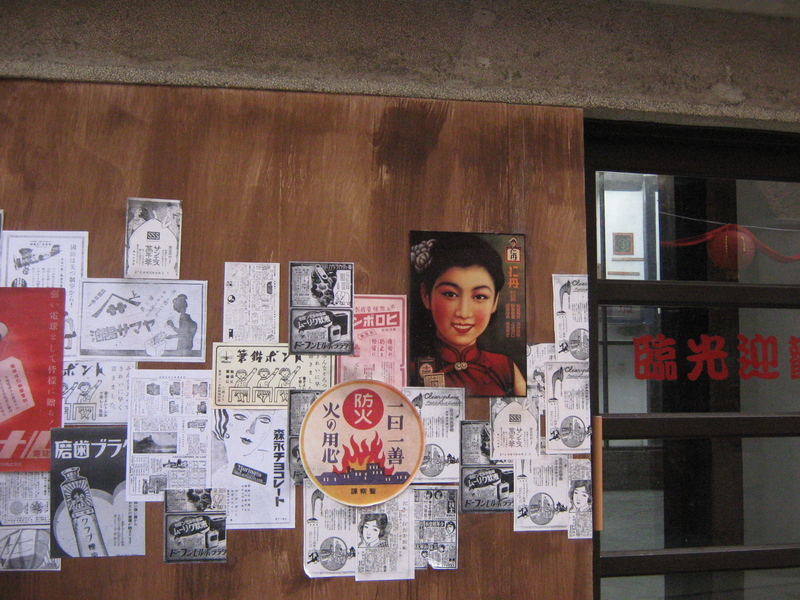 Photo of old posters on the wall taken in the Bo Pi Liao Historic Street in Taipei. This is sort of a non sequitur post, but having blogged for several different blogs over the last few years and now run two of them, I’m always endlessly amused by what Google Search terms lead readers to my blog posts. 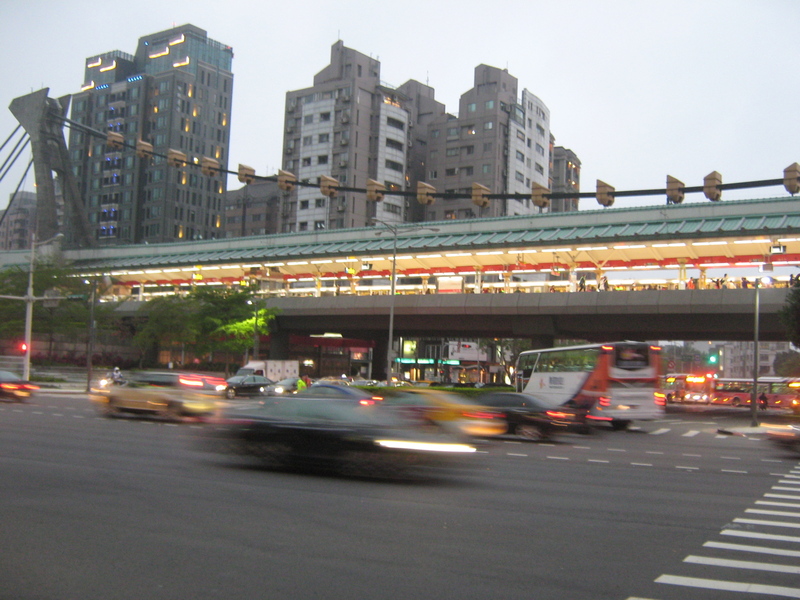 Also, lately around Taipei I have met new people, mainly expats, who say– “Oh yeah, I’ve seen your blog… I was looking for something else, but it was interesting.” And there’s that look in their eyes that’s purposefully vague and a little bit awkward, like, were they Googling where to go in Taipei to get that toe fungus cleared up? 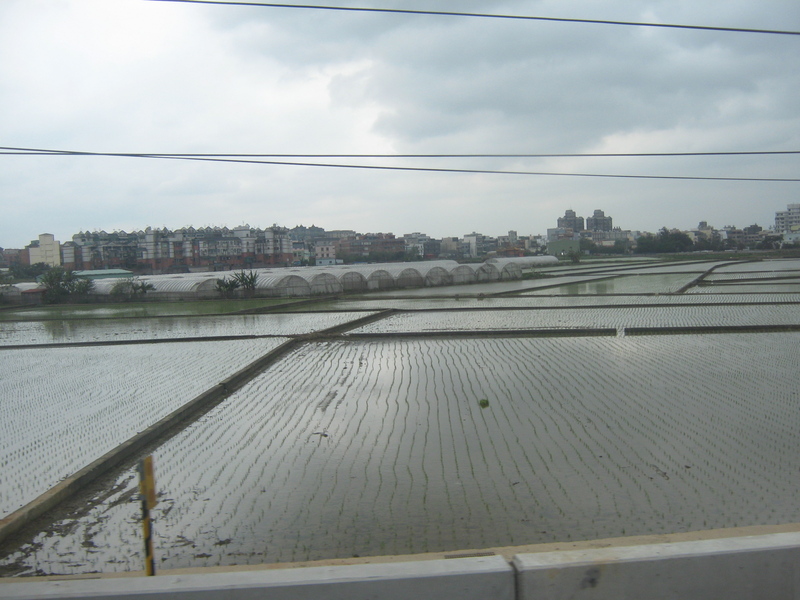 Or the best third date spot/coffee shop/karaoke house/bathroom supplies store in Shi Da? Or how to say, “I really like you but I just want to be friends, also, I forgot to mention that I’m already married” in Chinese? Anyway, sometimes the looks are not awkward, and we talk about my travel and research, and I make new friends! But still, sometimes I wonder about their wayward searches. Also, why has this blog popped up as a possible result?! So I started listing some of my favorite recent searches that fortunately (or frustratingly) led the search parties here, and I realized it was beginning to sound rather poetic (at least to my untrained-in-poetry ears). So in honor of this week’s earlier post about reading poetry this year, and because this whole month I am somewhat consumed with writing a large swath of the book manuscript, I give you: the Google Search Terms Girl Meets Formosa Collage Poem. A few notable features: The order is decreasing order of frequency, no spelling errors have been corrected, and terms have been merely edited out of the list composition by omissions, if you will.) The title is the first term on the list (aka most frequently-searched term of the past 3 months) and the last line is the last term. It won’t be making any best-of lists anytime soon, but on this air-conditioned morning, to me, it seems like an interesting reflection over my adventures and writings over the past ten months. Who’s nostalgic to go trolling the blog archives now, eh???? (wink, wink.) Next post this week will resume our regularly scheduled programming, I swear! 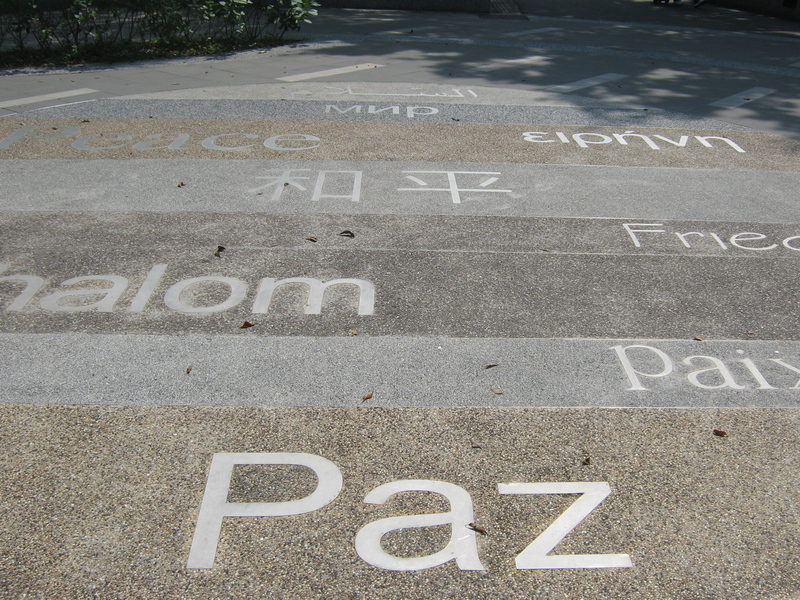 Photo taken at the 228 Incident Peace Park, in Taipei. A memorial park, of sorts. Nice!! Thanks for sharing— I will be sure to do a post about Hadley Hemingway, Moulin Rouge, paper dolls and Arcade Fire…..in Taiwan. With a futuristic castle on the side, of course, to nurture my already existing Google Search base. Or maybe we could write an absurdist, fashionable collaboration? For some reason, my most popular search is some variation on “bad sunburns,” which I assume will change once winter returns. Also, huzzah on resuming blogging mere days after we talked about blogging! I feel as if I have had some influence. Now I should start up again! Thanks, Bridget! I owe it all to you, really. And: I just tried Google Image Searching “bad sunburns” to see which of your comics would come up, and saw some TRULY HIDEOUS sunburns. Folks, I don’t recommend it. Awesome stuff! Love it. Personal favorite: “blowndry.” Like foundry, only blowsier.